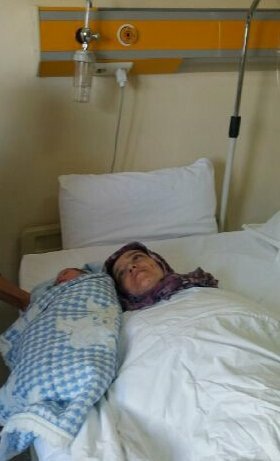 A group of police officers are reportedly waiting outside the delivery room in Niğde Hayat Hospital in order to detain Büneyye Ö., who just gave birth, the Shaber3 news website reported on Wednesday. 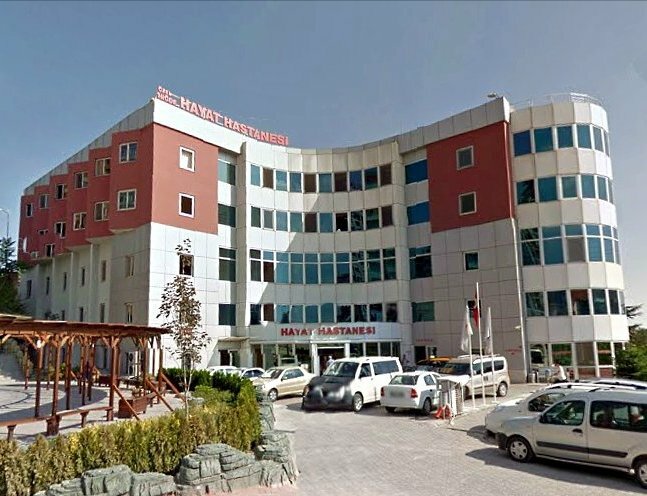 According to the report, police are now at the hospital to detain the woman over her alleged links to the Gülen group, which is accused by the Turkish government of masterminding a failed coup attempt on July 15, 2016. Dozens of human tragedies in Turkey have been reported as a result of the government witch-hunt against the Gülen group following the coup attempt last year. While the movement denies the accusations, President Recep Tayyip Erdoğan and other top government officials have conducted a wide-ranging battle against Gülen followers, jailed over 55,000 people and dismissed more than 138,000 others from their state jobs. Police have also systematically been detaining women on coup charges either when they are pregnant or shortly after giving birth. At least 10 cases have so far been reported. Main opposition Republican People’s Party (CHP) leader Kemal Kılıçdaroğlu said that detention of women on coup charges shortly after giving birth is unacceptable and called on Turkish authorities to stop “acting out of vengeance” in post-coup operations. Speaking during a live show on HaberTürk TV on Monday, Kılıçdaroğlu drew attention to the human tragedies caused by the ongoing purge carried out by the government. Noting that action should be taken only if there is concrete evidence, he said that mothers and newly born babies are being separated for no legal reason. “The state does not act out of vengeance. The state does not act with anger, animosity. If there is evidence, you take it and do what is necessary. I have many examples. A woman gives birth. And her 5-day-old baby is taken away. And she is kept at a police station for three days. We object to this. This is wrong. How can something like this happen? Let’s say that woman is guilty. What is the child’s crime? Let him, at least, suckle at his mother’s breast. That baby needs milk. Believe me, we have highlighted similar incidents many times,” Kılıçdaroğlu said. In a similar reaction, a CHP deputy revealed the dimensions of the ongoing government crackdown on people affiliated with the Gülen group by sharing the story of a dismissed teacher and his wife who are being held in different sections of the same prison. 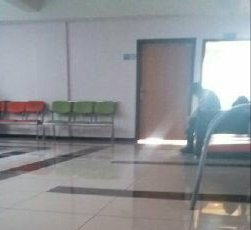 According to Sertel, a housewife named Fadime and her teacher husband were arrested and put in different sections of the same prison, while their children were sent to Bitlis province. The couple is accused of involvement in the coup attempt on July 15, 2016.